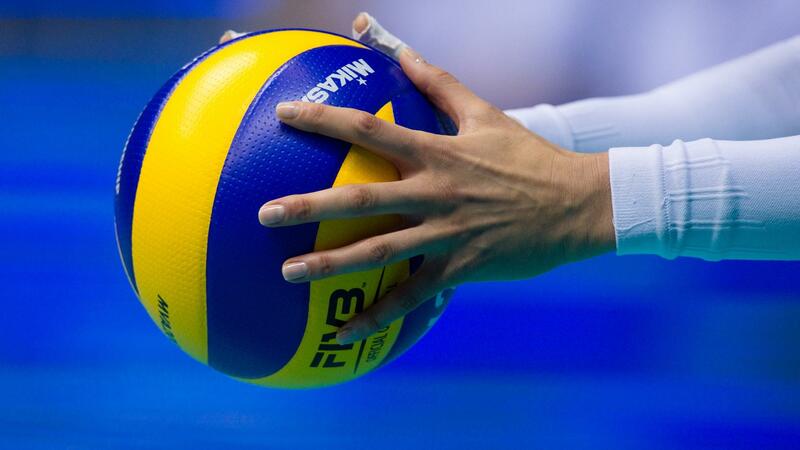 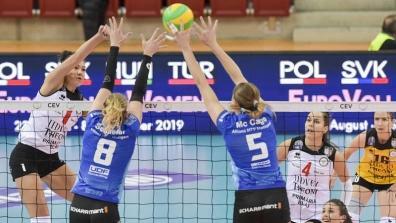 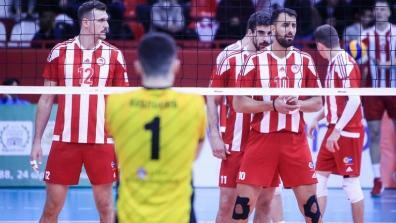 Watch the best Volleyball and the most important tournaments like the CEV Volleyball Champions League, the CEV Cup or many youth tournaments live and as video on demand for just €7.99 on EuroVolley.tv. 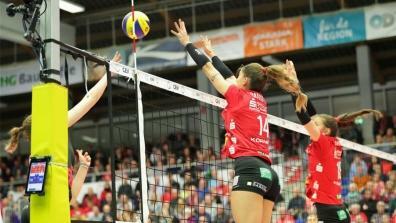 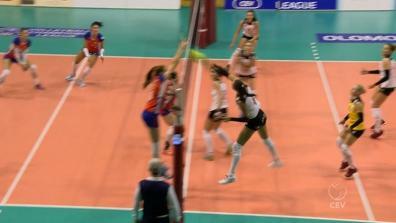 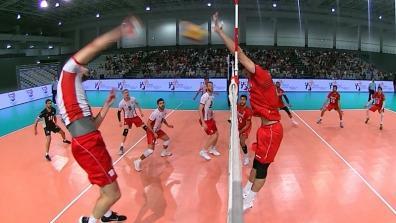 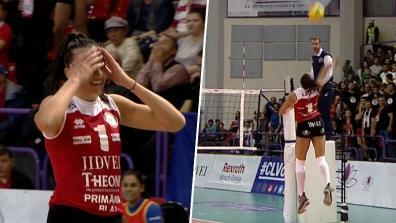 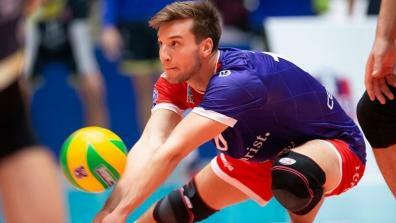 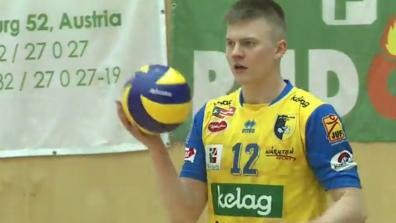 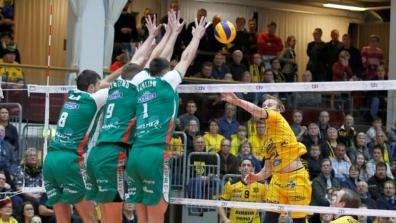 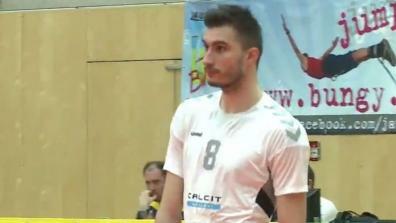 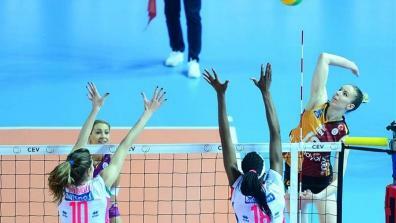 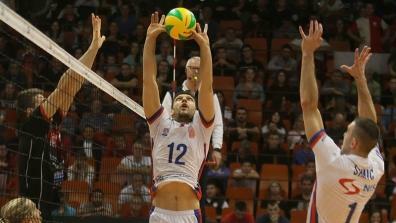 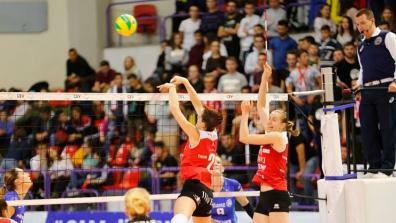 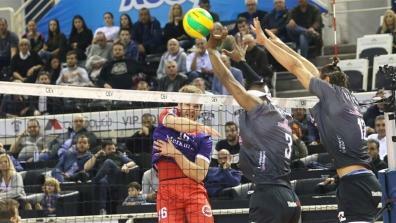 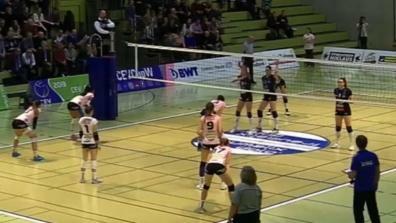 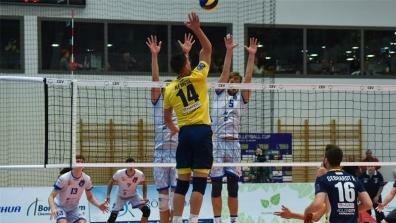 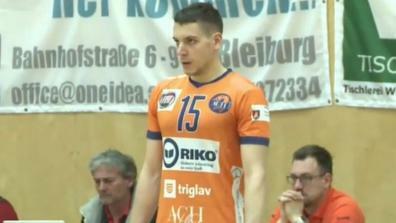 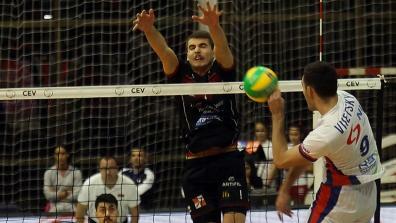 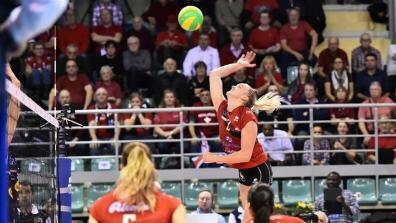 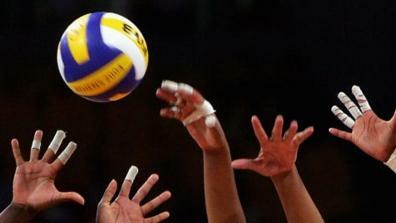 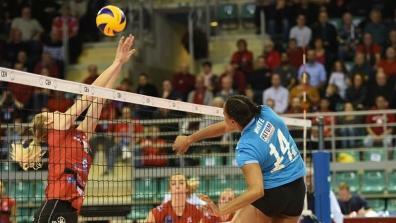 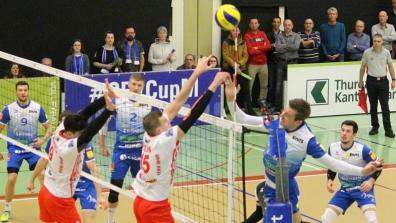 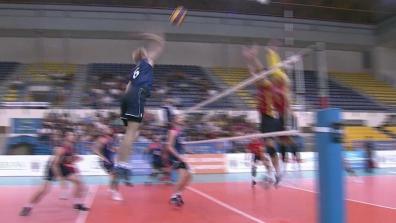 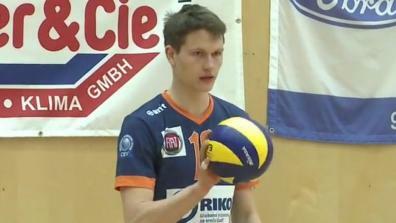 The most exciting Volleyball Clips . 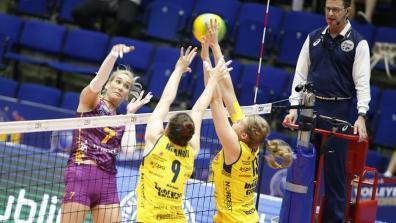 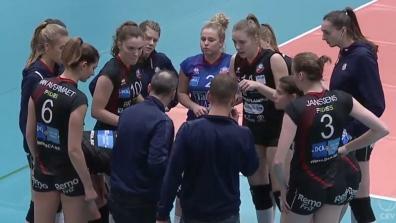 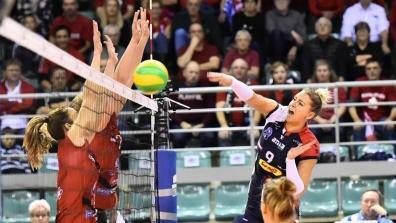 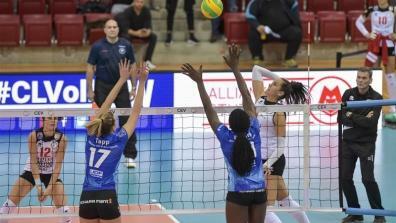 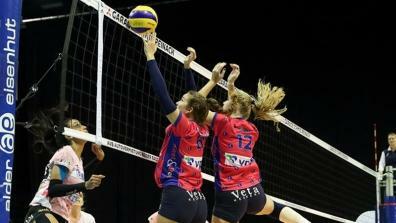 Best blocks of the CEV Womens Champions League season 2016/17.